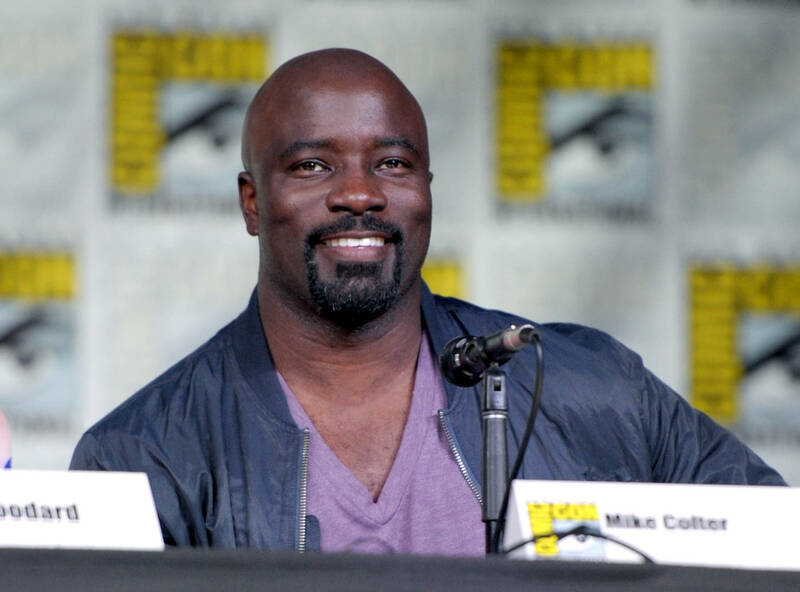 Home>Entertainment> Could Marvel's "Daredevil," "Luke Cage" & More Be Saved By Hulu? Many Marvel aficionados were stunned when Netflix pulled the plug on Daredevil, Luke Cage, and Iron Fist, with Jessica Jones and The Punisher currently on the chopping block. For the most part, Luke Cage and Daredevil were met with critical acclaim; the former had recently come through with a truly excellent season, and the latter recently introduced Bullseye, a comic-book staple in the Daredevil canon. Even Iron Fist was on the upswing, making marked improvements in the second season. Yet none of that was sufficient for Netflix, who decided to grant their once-beloved series with an unceremonious end. With the Disney+ streaming service set to launch later this year, many have held onto hope that the shows would return in a renewed capacity. Talk of Heroes For Hire has already circulated. Yet Disney has given no indication that they are willing to relaunch the Netflix properties. And yet there remains a fool's hope. Hulu has recently entered the fray, having expressed interest in snapping up Marvel titles for their own service. Senior Vice President of Originals at Hulu, Craig Erwich, recently opened up about the idea. "Marvel has a ton of titles we’d be interested in," he reveals "It kind of just depends on when they’re ready, [and] who, most importantly, is going to be behind these things." Given that Hulu will be intimately linked to Disney through the soon-to-be-concluded 20th Century Fox movement, they will have access to a variety of Marvel titles. They've already announced plans for an animated Howard The Duck series. Is Daredevil not the next logical step? ENTERTAINMENT Could Marvel's "Daredevil," "Luke Cage" & More Be Saved By Hulu?